Taxes are assessed at 6% and will be much lower for a primary residence. 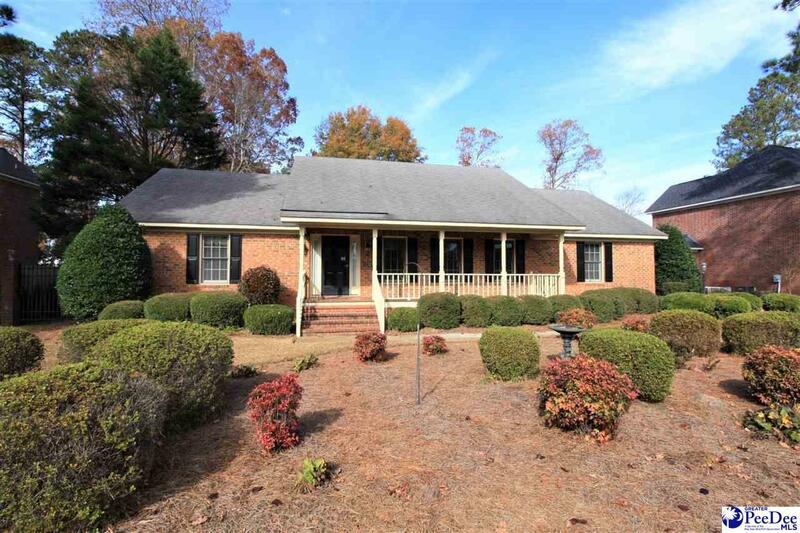 Very nice and well maintained home in the desirable Hampton Pointe neighborhood. One level home with large living area and master bedroom. Large screened porch with patio for grilling and entertaining.